As much as I like to try out new openings I also like my classics. You know that place that you’ve been going for years and that never disappoints you? Well Holder is one of those places for me. A lot of people in the restaurant industry often ask my opinion on the large amount of restaurant closing and opening in the city and my opinion remains time after time on that topic: CONSISTENCY! How many establishments have you visited and one time the dish you liked was awesome and on your next visit so so? Well in my opinion that’s why Holder as been around for so long they get the need for consistency. I have been going there for quite a few years and no matter what day of the week my favorites are always the same. If you’ve never been to Holder before the decor and ambiance is typical of a French Bistro. They have large bar that offers a variety of spirits, beers and of course wines. That section also has some tables if you’re not a bar person but prefer that area to the dinning room. Talking of the dinning room it’s quite large and the whole restaurants boast high ceilings that echoes the talks of the numerous patrons. The place is a little noisy, in a tasteful way, one of the charm that bistro have. 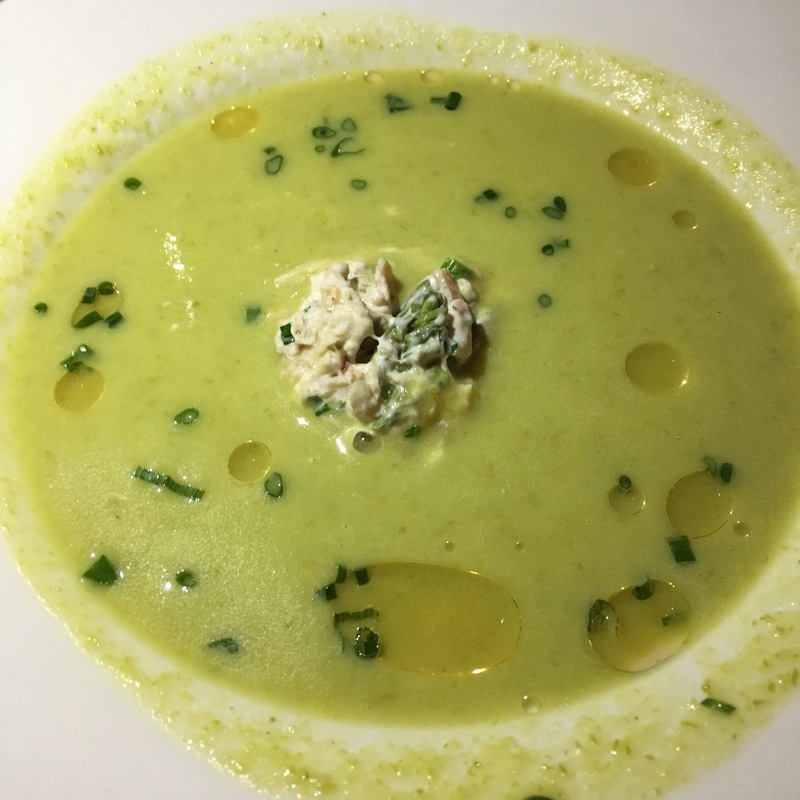 For food you will find a variety of items on the menu from Onion soup to Foie gras as well as Tartars and pasta. 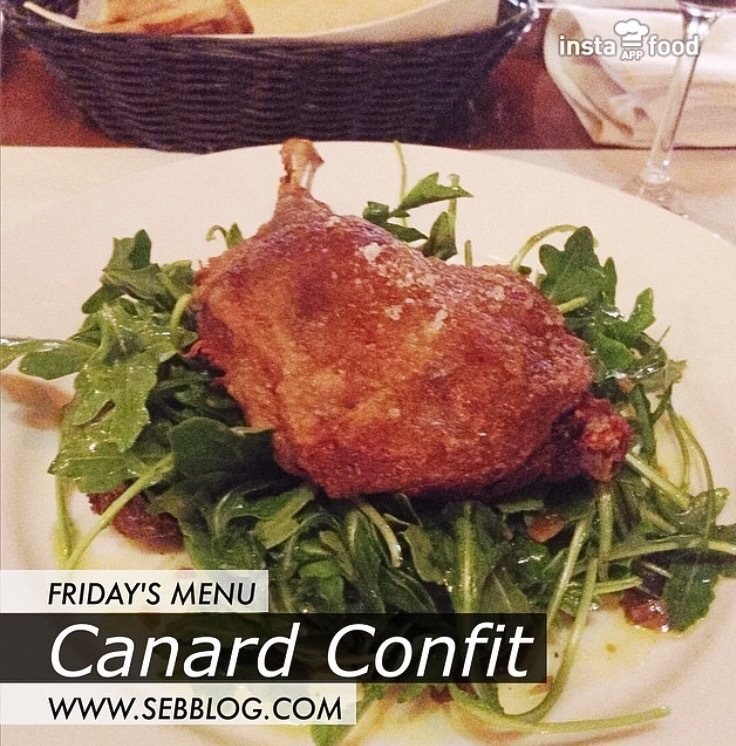 My two favorite dishes when I visit them are the Duck confit served with fingerling potatoes, arugula with white truffle dressing or I usually order the Lamb shepherd’s pie with onion and cognac sauce. Both are delicious and I would recommend them, but those are my choices and everything I have tried on the menu was excellent. The restaurant is a very popular place for Brunch, lunch or diner so I strongly suggest a reservation. Give this place a try and let me know what you think.